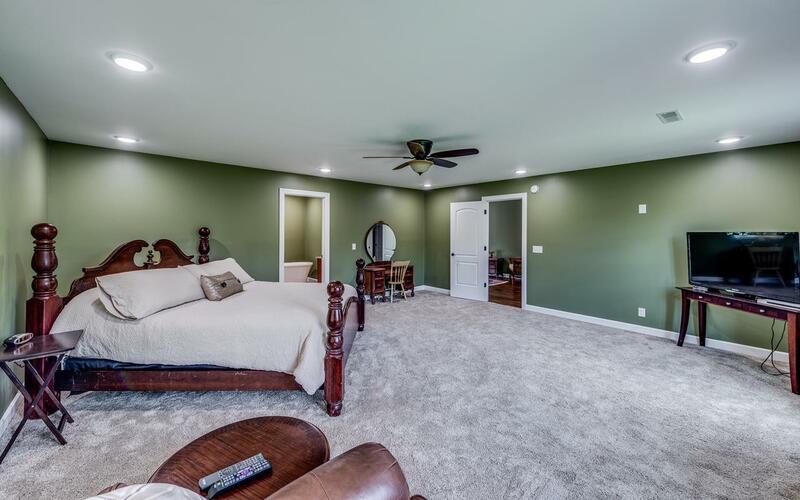 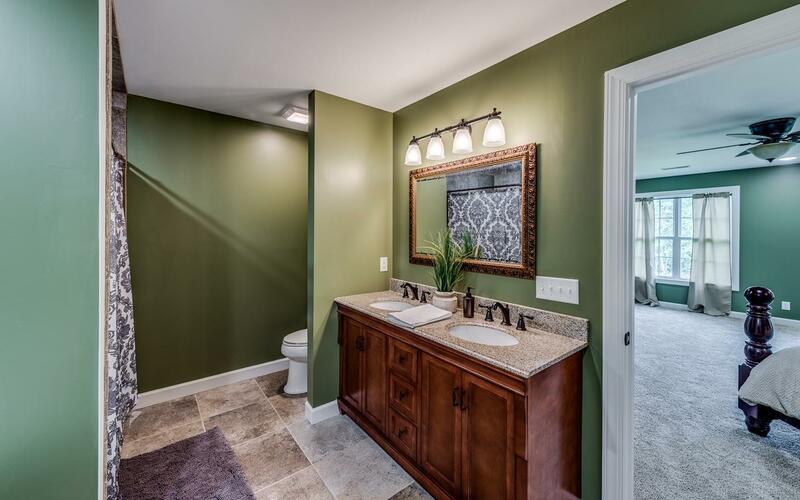 4 bed 4 bath, two master suites(main level & third story), two laundry hookups, tile bathroom floors, hardwood floors on main level, finished basement with wet bar! 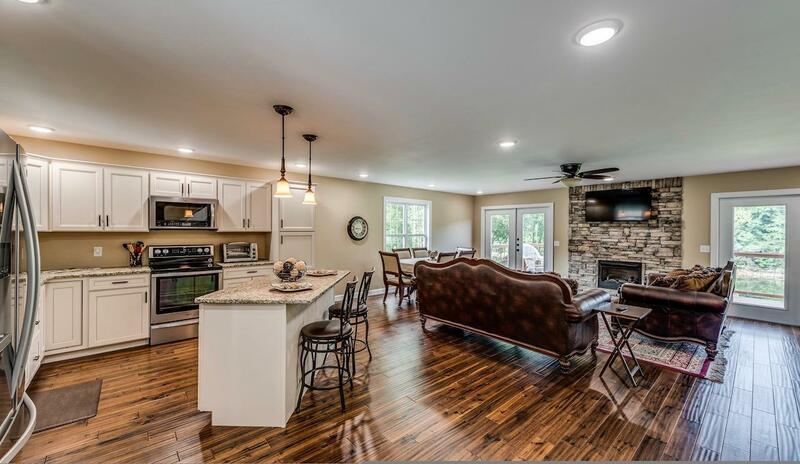 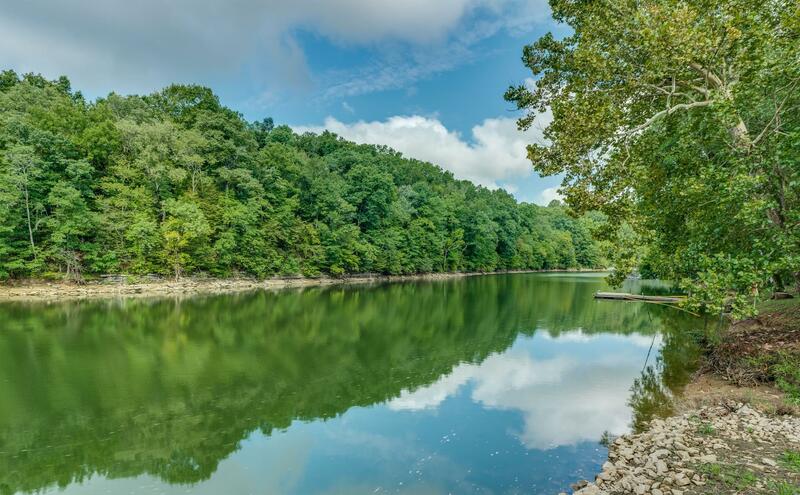 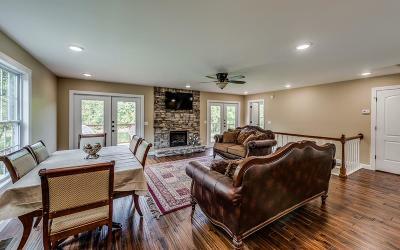 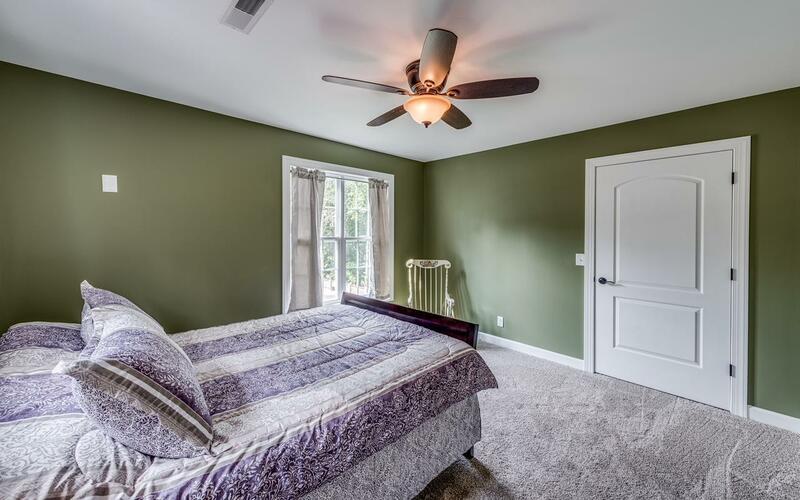 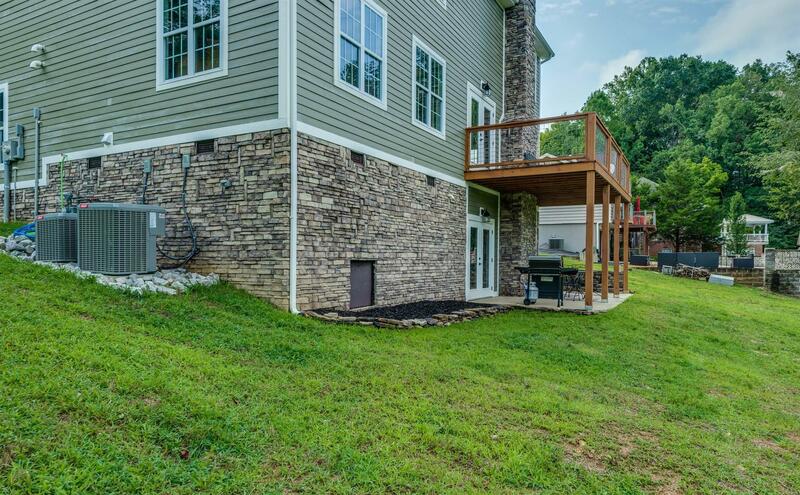 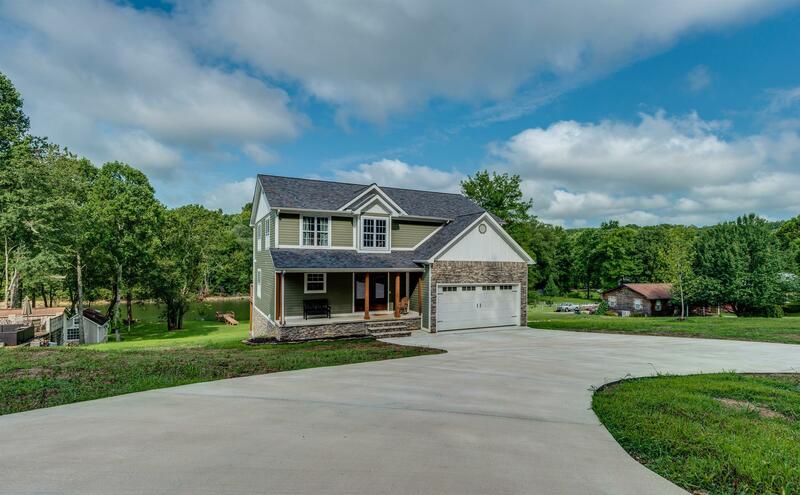 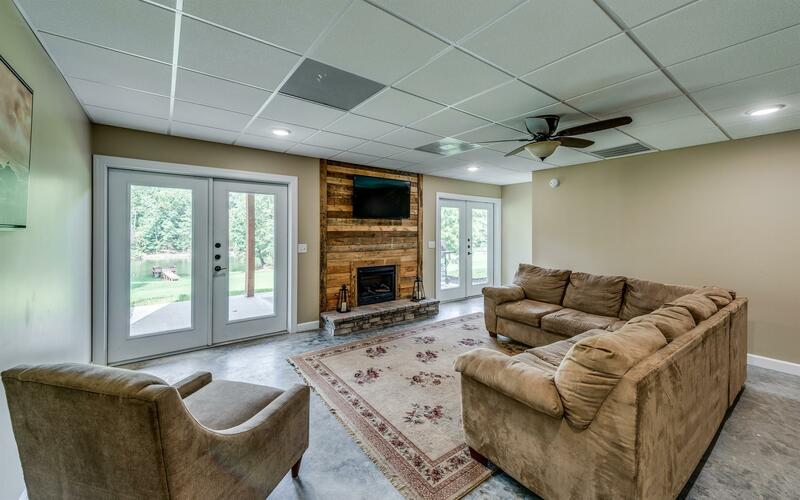 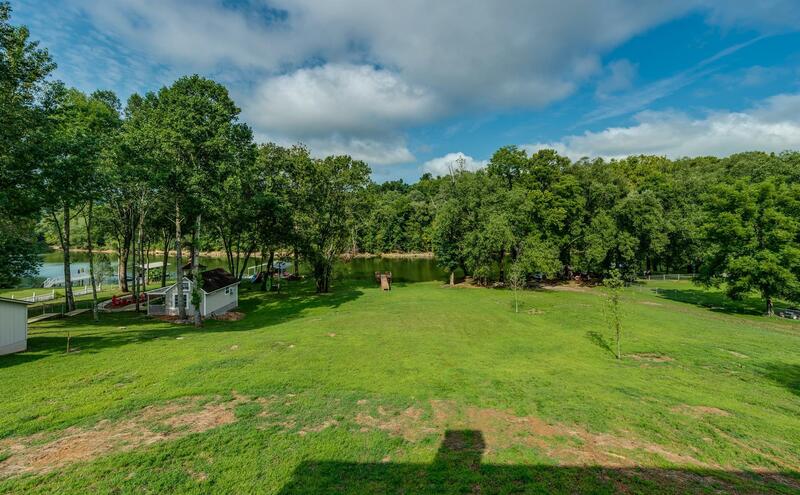 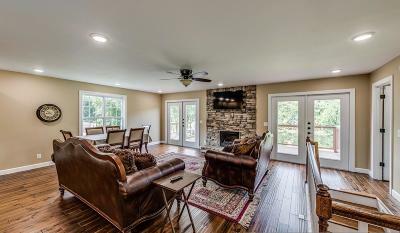 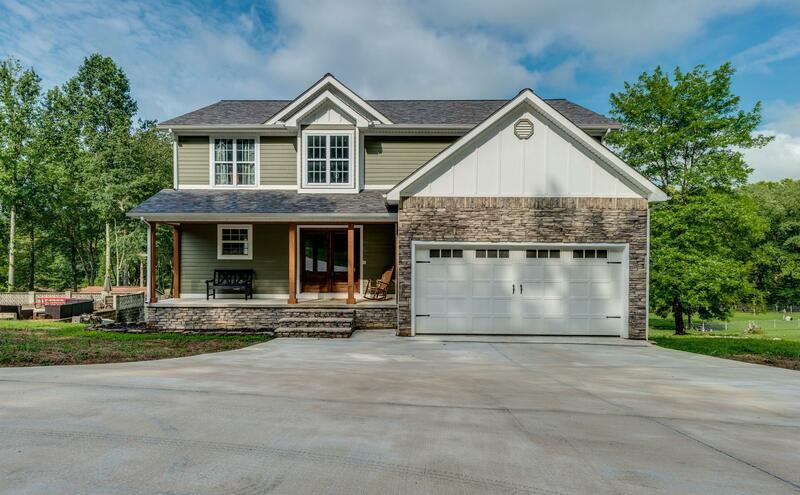 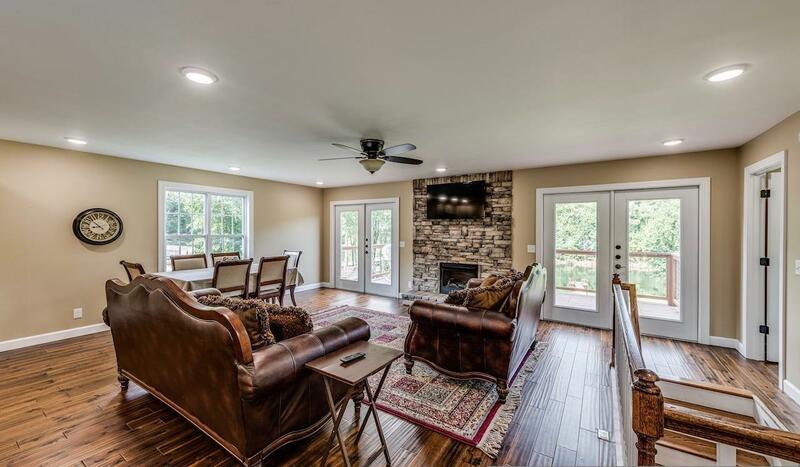 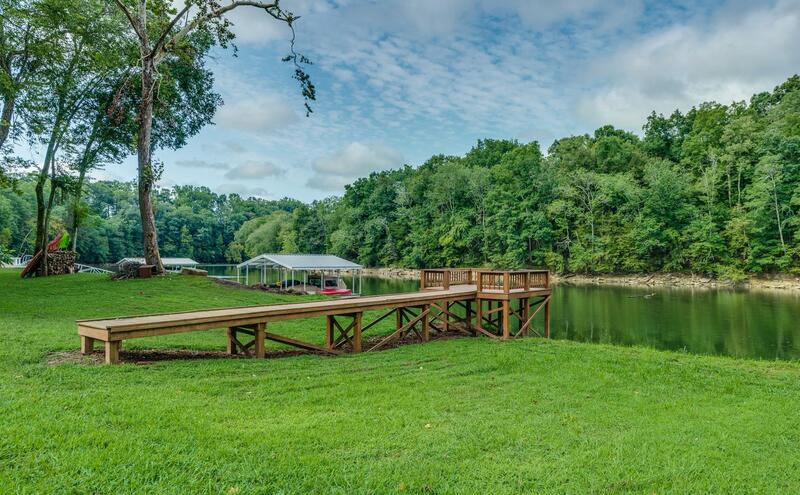 Double French doors leading out to your private deck overlooking the desirable Caney Fork River! 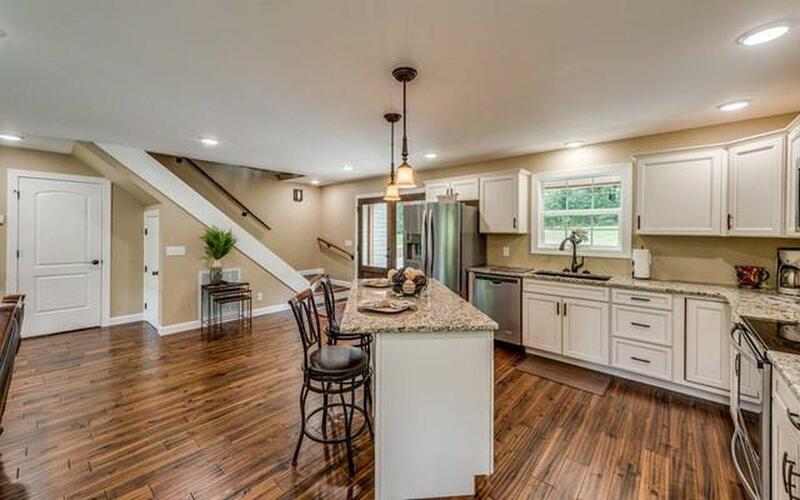 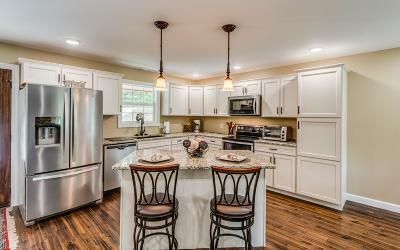 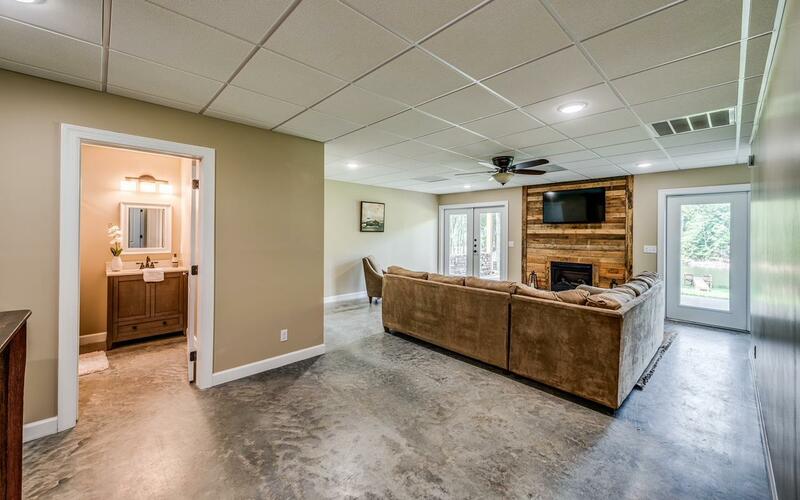 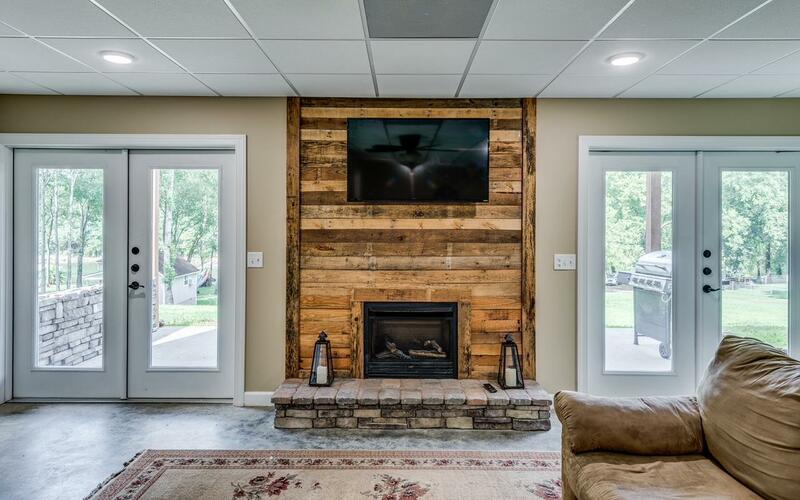 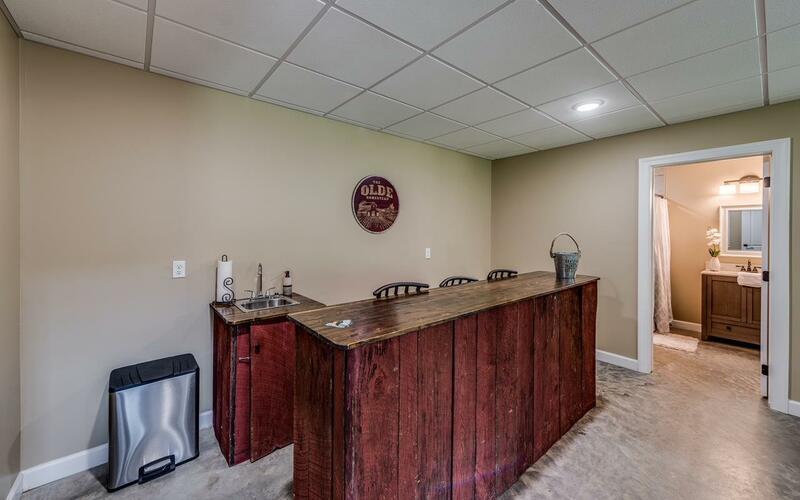 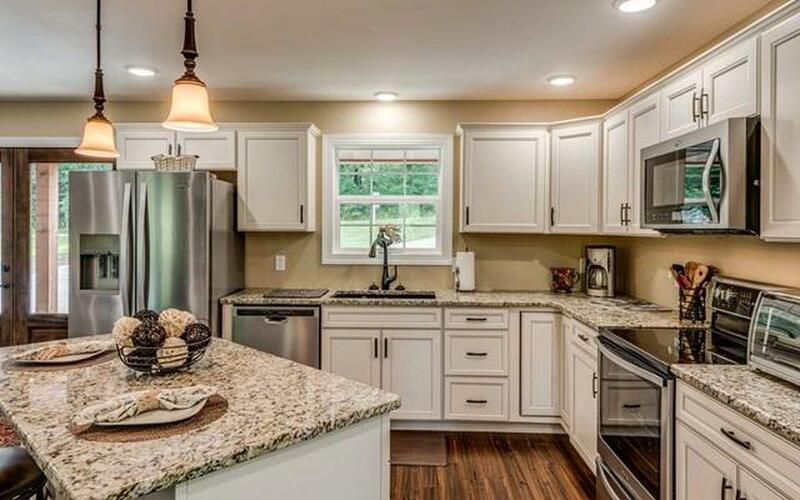 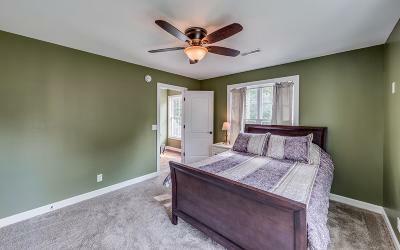 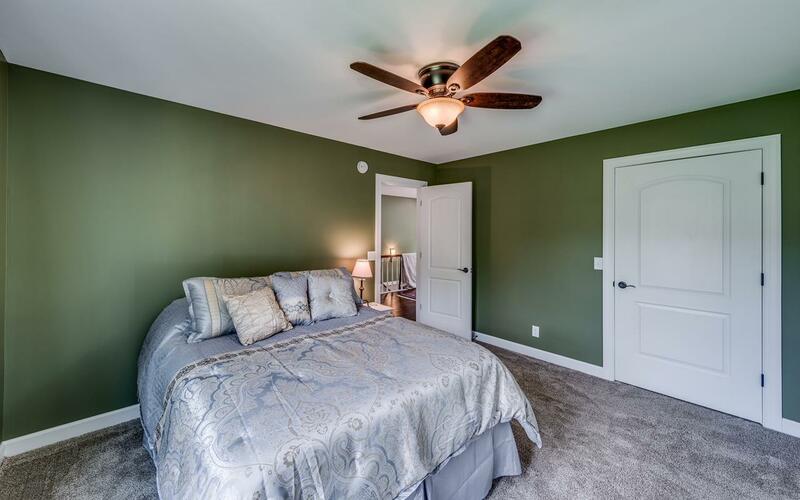 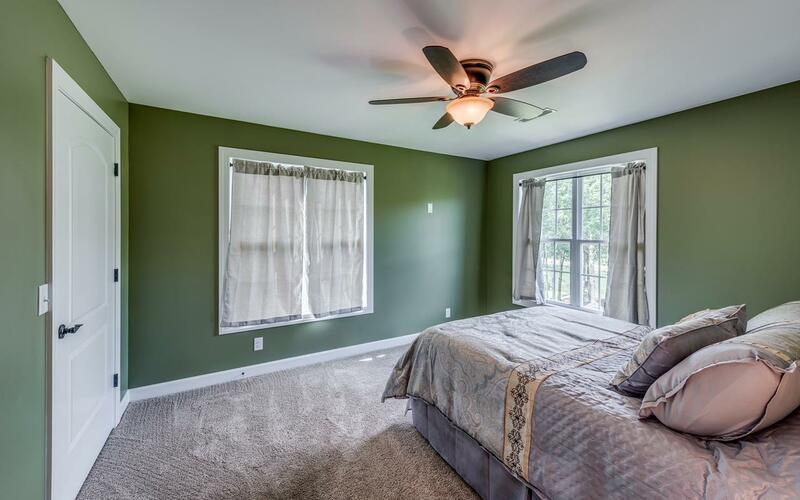 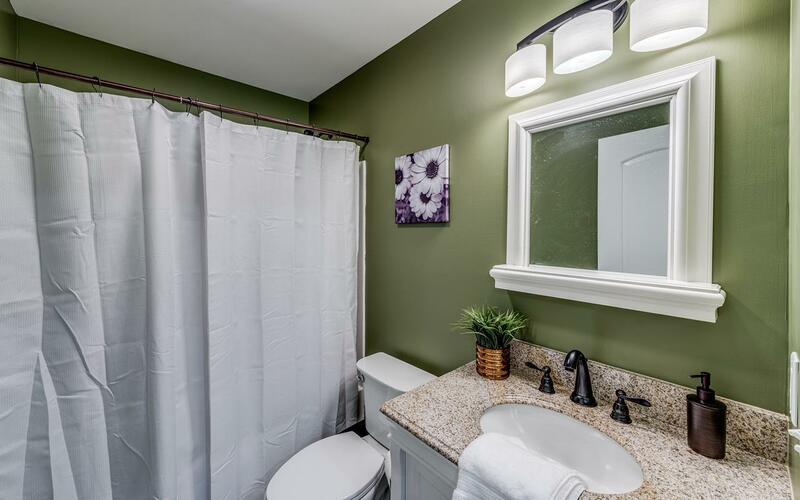 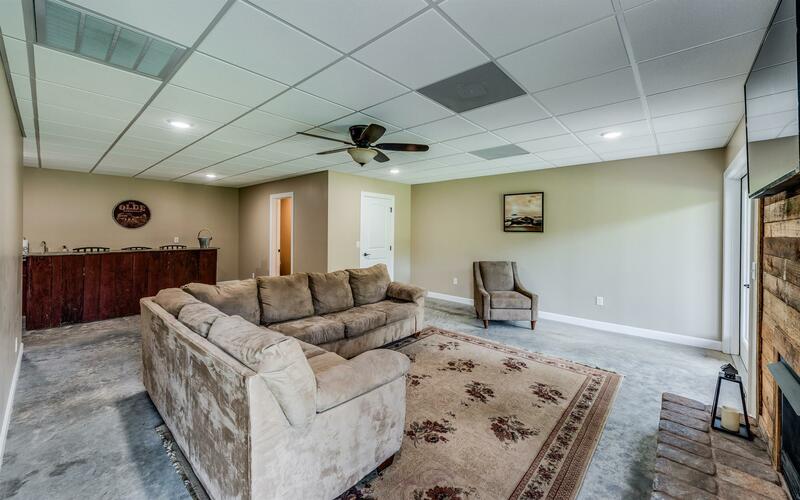 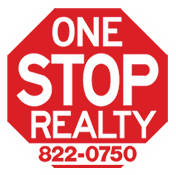 Gas logs on main level & basement, granite counter tops & stainless steel appliances!